Hatsune Miku: Magical Mirai 2018 is being hosted in 2 cities this year, with the 2nd one located in Chiba prefecture of the greater Tokyo area. 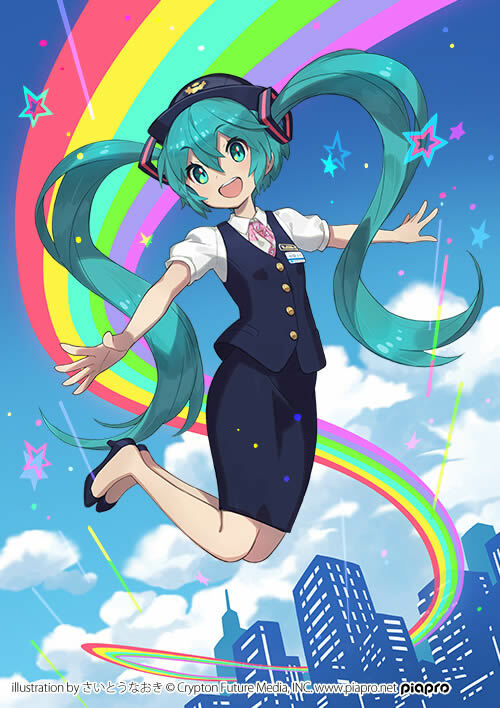 Chiba City knows how big of a role Hatsune Miku plays with the local tourism when Magical Mirai comes to town, and has begun a monorail collaboration to celebrate the occasion! The Chiba City monorail collaboration will run until September 30th, so there’s plenty of time for visitors in the area for Magical Mirai 2018 to check it out! 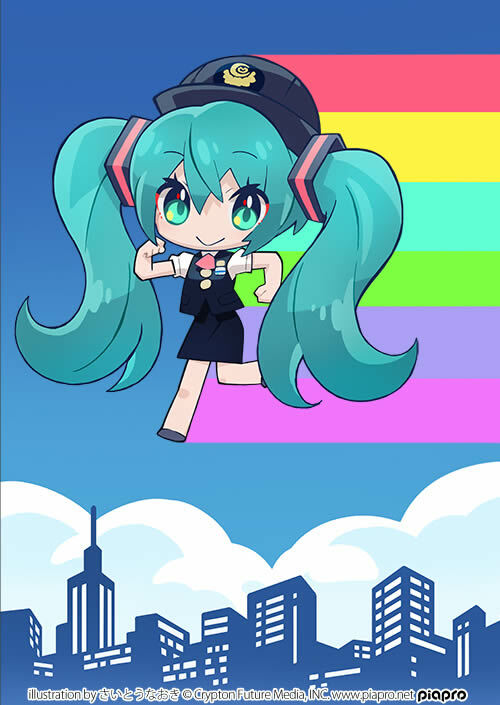 Chiba Monorail company will also be selling goods with this artwork at Magical Mirai in Tokyo. 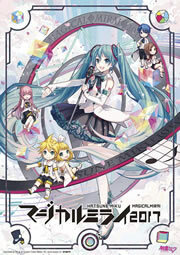 One last little surprise is the car’s musical jingle has been modified to sound like Magical Mirai 2018’s theme song, “Greenlights Serenade”, and Miku herself makes the departure announcements! Check out a video recorded below on Twitter.